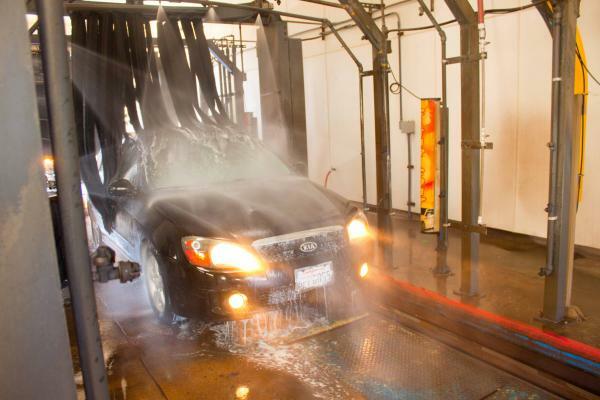 100% hand car wash with oil & lube and a soft mechanic shop situated in central Los Angeles. USC area. 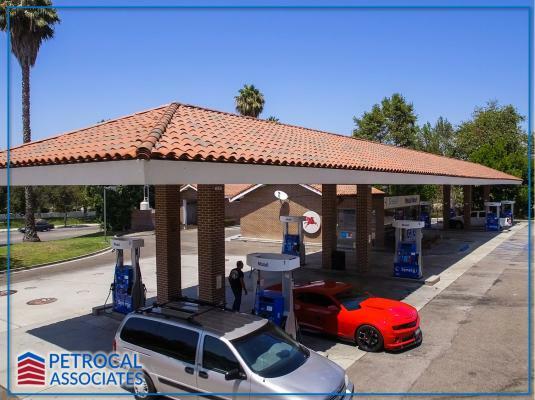 The listing # 214551 Hand Car Wash With Property - Los Angeles below is currently OFF THE MARKET due to that it is either in escrow at this time or has recently been sold. 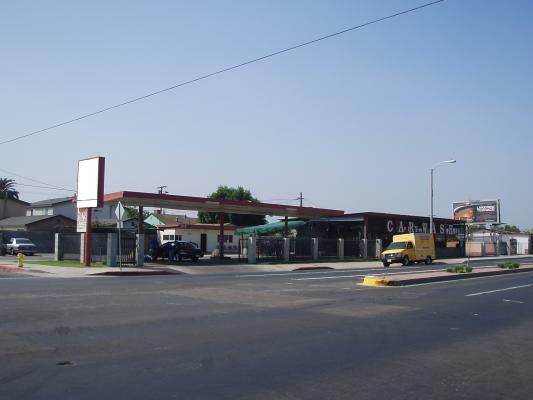 For more businesses for sale that are like this Hand Car Wash With Property in Los Angeles please see a sample of BizBen active listings below and links to all similar listings on BizBen.com. 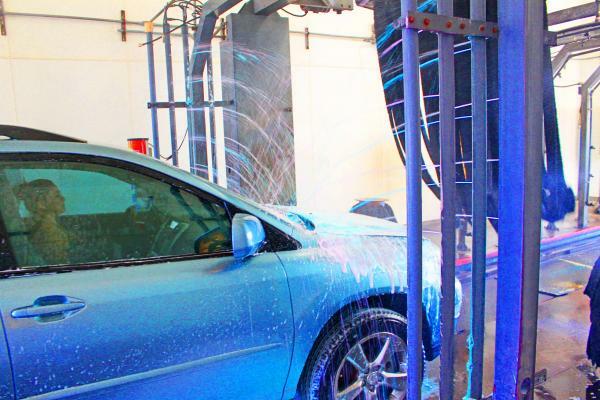 This Full Service Car Wash with Land, is located on a 16,000 sq.ft. Corner Lot, on a Very Busy Major Ave. It has a 70 foot tunnel with a large C-Store in the main bldg. There is another 400 sq. ft. Bldg that can be Utilized, or Rented Out. This is a Perfect Location for a Mid-Size Express Wash! 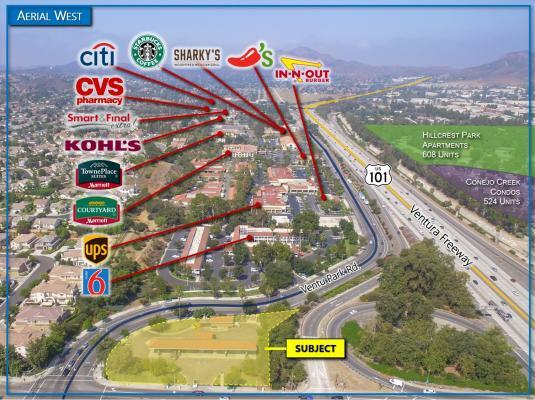 Exclusive listing for full service and its property at good location of Valley Area in Los Angeles county. Exclusive listing for full service car wash and its property at excellent location, that produces $85,000. monthly gross. This is a totally help run operation. 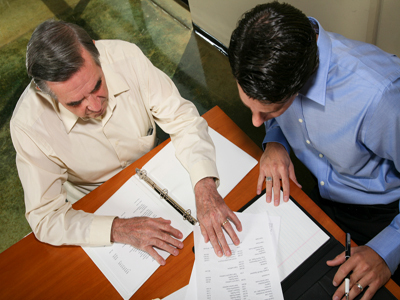 No direct owner involvement in the day to day operation. Seller lives out of area. 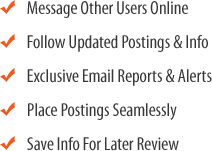 Operates with 1-3 employees depending on the day and season. Very reliable management. 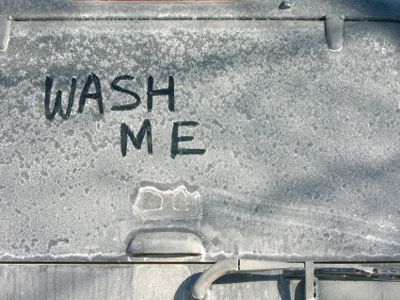 Washes around 6,000-8,000 cars per month. No competition near by.